Q: Why doesn’t Country Lane offer all day pick-up and drop-off services? Q: Why Does Country Lane choose to charge one all-inclusive rate and not ala carte necessary services like daily exercise, people time, and special diets? Q: Why doesn’t Country Lane have suites with TV’s and miniature beds for the dogs? Q: Why does Country Lane promote tours? Q: Why does Country Lane promote customized meals during your pet’s stay? Q: Why does Country Lane match the temperaments of our guests? Q: Why is Country Lane opposed to enclosed “run” areas? 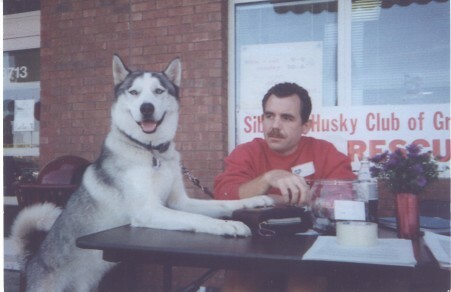 My name is Randy Boyer, the owner of Country Lane Pet Resort. It is truly a privilege for me to care for your dogs and cats. I look forward to earning your trust and to make your pets a part of our family. As a multiple dog and cat owner myself, I have incredibly high standards for your pets. I demand the very best care for my four-legged family members as you do. When I traveled, I could not find a pet resort that met my high expectations. They all lacked the essentials: quality outdoor time (not a ten minute walk around a building), room to run at full speed, fresh air circulation, and daily social interaction with the staff. 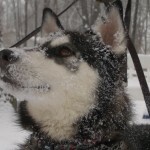 It is this sheer love that I have for dogs and cats that prompted me to follow my passion and operate the highest quality boarding and grooming facility, a retreat where you know your family members are getting the very best care, and where you have peace of mind. A place that meets my high standards IS ONE I would feel comfortable leaving my canine and feline family members. What is my background and experience? I have many years of experience caring for dogs and cats. Years ago, I co-founded a dog rescue organization that quickly grew to become one of the more active and successful clubs in Ohio. With a group of only 10 dedicated volunteers, in just over three years we rescued and successfully placed over 80 dogs. Throughout this period, I was continually reminded of the compassion I have for all dogs and cats, as well as, my true purpose in life. 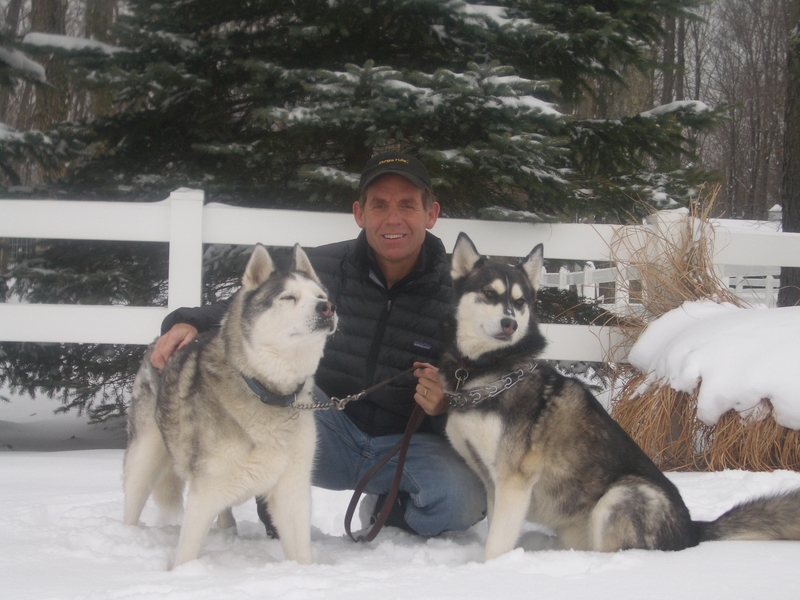 I have also spent time in Utah volunteering at Best Friends Animal Sanctuary, the nation’s largest no-kill sanctuary for abused and abandoned animals. Again, it was a reminder of my love for our four-legged friends who provide us unconditional love each day. Over the years our fur kid family has changed. 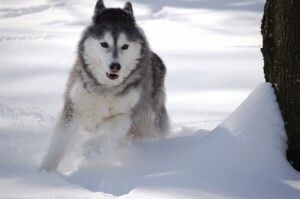 At one time our family consisted of three Siberian Huskies who permitted us to live with them. All this while being the foster family for many rescue dogs over the years. Sadly, they have all passed leaving us memories which we cherish and will last a lifetime. Our family now has three more fur kids who make us laugh daily and bring us much joy. 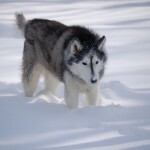 Interestingly, the pack has changed both in breed and size. We still have one Siberian Husky (Jackson) who is truly a wonder dog. We adopted him from Northern Lights Siberian Rescue. 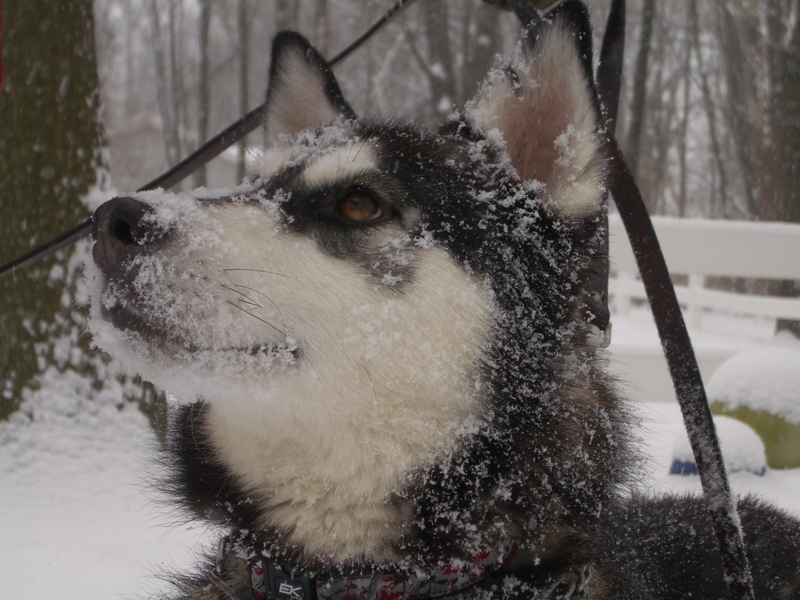 Jackson was young when adopted, but certainly not without living a tough life. He was found on wandering on a road in West Virginia, adopted to a family from a WV shelter who’s dog attacked him causing a significant head injury. When we adopted Jackson, he came with 36 stitches running across the top of his completely shaved head. Just shy of two years ago, Jackson had a tumor the size of a plum removed behind his left eye. He was diagnosed with cancer and we were told he may not be with us long. Jackson has defied all expectations and today is a healthy gracefully aging lovable Sib. 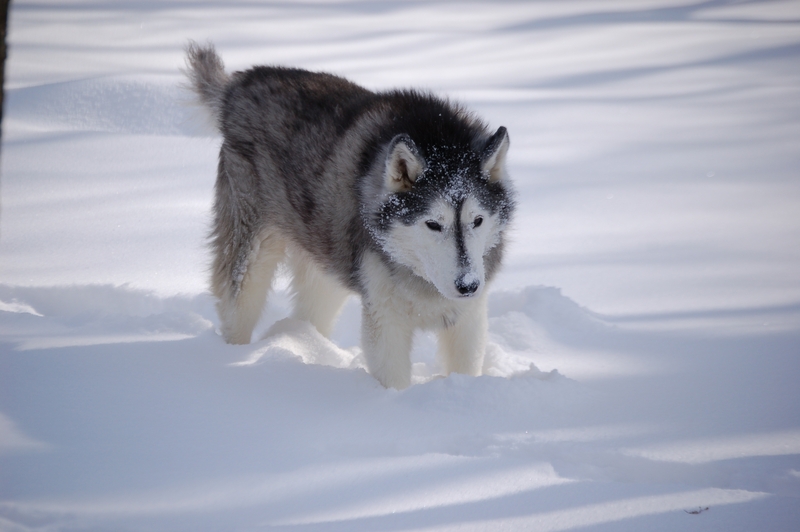 He is the leader of our pack and is grateful to have a loving home. Our other two fur kids consist of Finnigan the lovable Pomeranian and Eli the crazy Papillon. 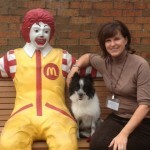 Finnigan is a certified Pet Partners therapy dog and touches children’s hearts all throughout Cincinnati. 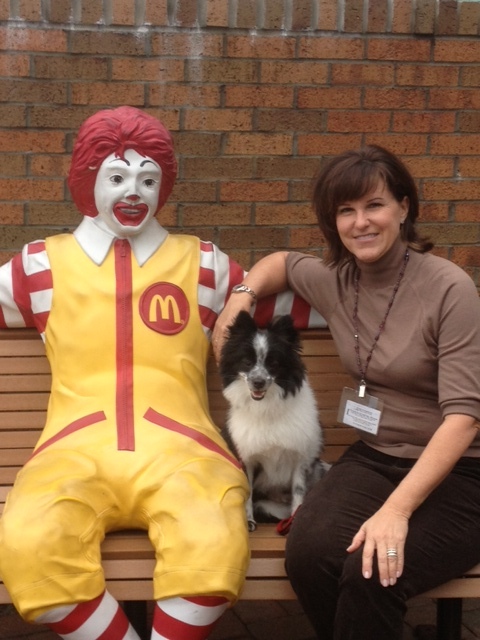 He participates regularly at the Ronald McDonald House in Greater Cincinnati and also participated in Barks and Books ……….. an elementary school program in which children read books to their furry friends. 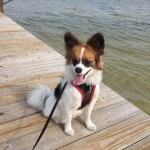 Our most recent addition to the family, Eli, was adopted from Papillon Haven Rescue and continues to challenge us with his high energy, dominant, and often defiant attitude; however, we love him and happy to have him in our family. So, if you’re in the area, please stop by or give me a call and introduce yourself. I am truly looking forward to meeting you and your pets. Watch dogs at play in the big yards – click here to view the video on the “A Day at Country Lane” page. 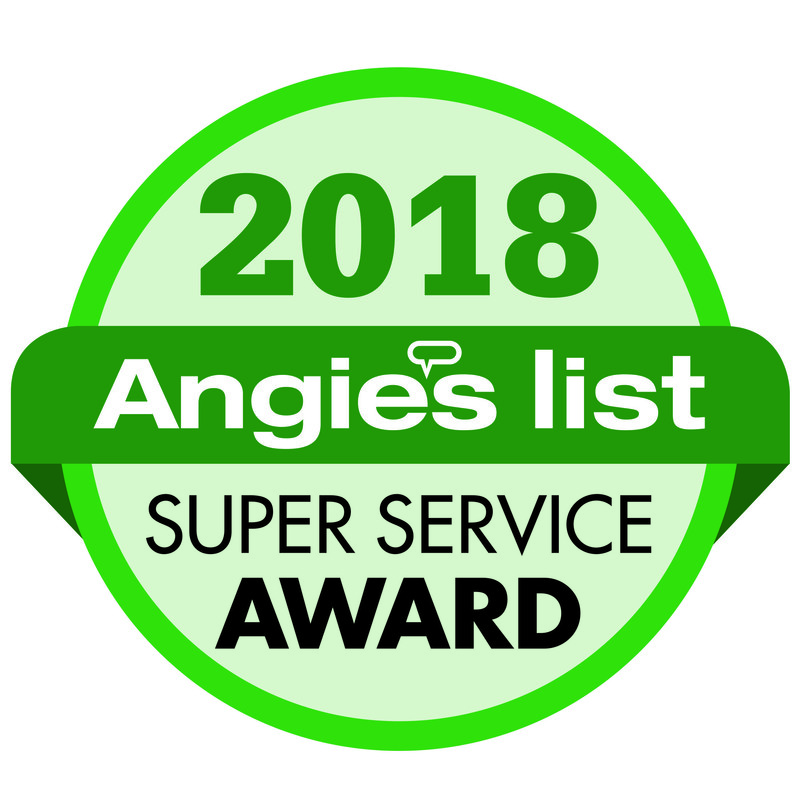 We are very pleased to announce our 15th year of receiving the Angie’s List Super Service Award! © Country Lane Pet Resort. All rights reserved.